What a difference a couple of years make. Looking back at previous planting missives I noted the lack of rainfall in late February. We sure can’t say that now. I have had my sprinklers off for quite a while. Of course we all know that one Santa Ana can take away two weeks of rain. Right now we are still eating fresh lettuce every night, not so many peas as I had a really weak crop this year and I still have onions and arugula to add to the salad. We still have lots of tomato sauce and basil pesto I froze last summer too. It has been almost as cold as I can remember here, maybe 1985 was colder as it froze in our back yard and that has yet to happen this year. That means that if we are going to start anything in early March we should consider protection from the elements. In our area I have always found that a thin tent of clear or white plastic works fine. If you have the little plastic domes those are great and I have used sheets of bubble wrap as well to cover seed beds. 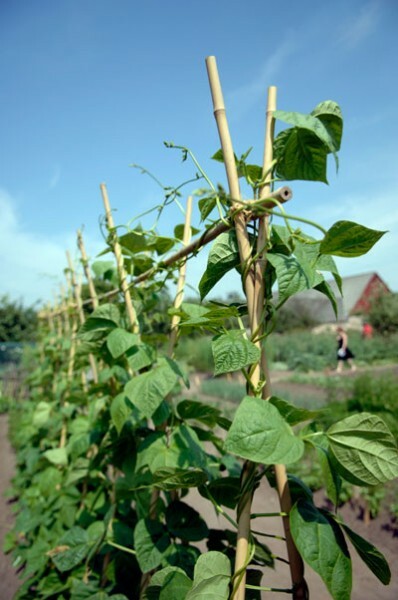 I will be getting a couple of spots in my garden ready for pole beans of several varieties, They grow like crazy here and are great fresh, steamed and my favorite, pickled in dill. They are easy to grow, just make a round damn in a open spot, make a tee pee out of poles firmly set in the ground and tied together at the top. Plant four beans per damn and away you go. Early light feeding with a fish based fertilizer will make for a great crop. On the subject of tomatoes, be careful in March. I have mentioned this before, the temperature is unpredictable. If you plant early and we get a cold spell I would yank out the ones you have and start over. I have never had a good crop come from a plant that has been through cold. I prefer to wait until April. 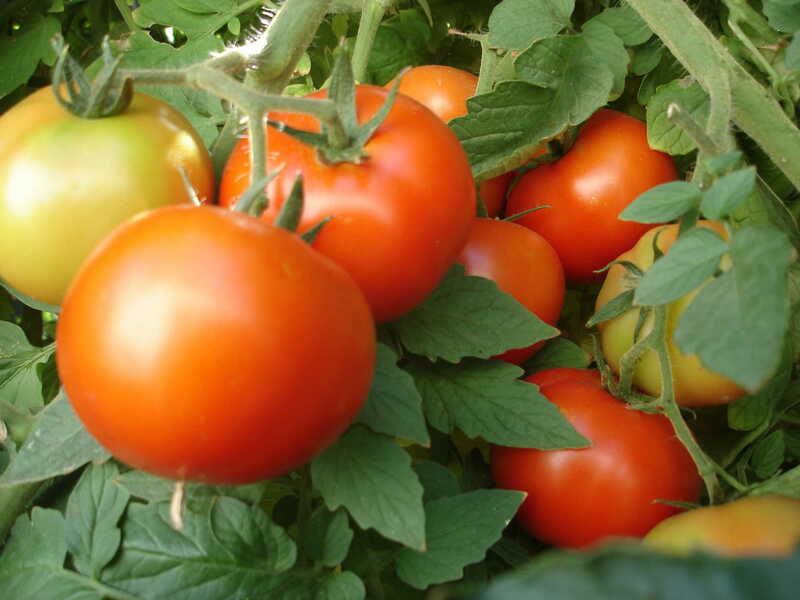 Tomatomania will be coming up soon in Encinitas on March 19 – 20. 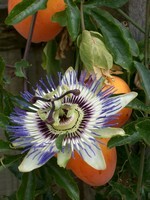 I have also been very happy with Green Thumb Nursery in San Marcos, they have a great selection. 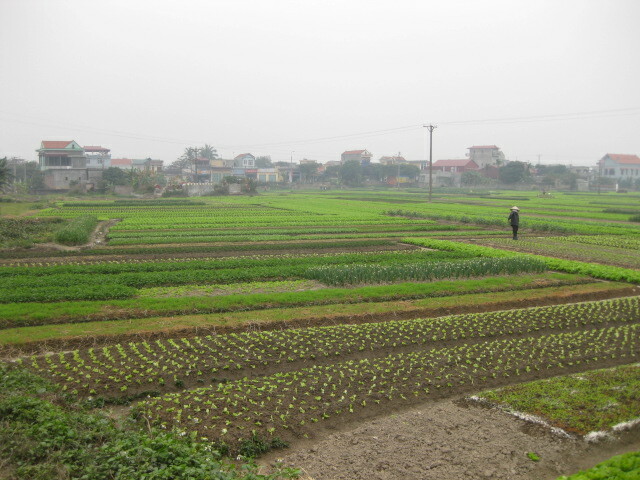 I would like to repeat my lesson from looking at Vietnamese truck farms. They grow everything in seed beds then transplant. They get huge amounts of produce out of a little space. I am going t start basil and beets this week, the basil in a one gallon pot, the beets in a flat, they should be ready to transplant in early April. Hope it warms up and rains more. I like to re read my posts from previous years. While the recommended veggies and flowers don’t change, the weather report does. We have had a weird fall for sure this year what with rain followed by moisture sapping Santa Ana’s and then cold just this side of freezing; its tough to be a gardener, let alone a plant. I am still enjoying lettuce from my July crop, just ate the last cucumber and still have a killer diller crop of white and red onions. The summer cilantro has risen from the dead in a corner of the garden and the oregano and rosemary are great. These last two are mandatory for the winter soups and tomato sauces around here (made with pesto from our basil and frozen tomato sauce made in September and October). We are garnishing our salads with the tomatoes that we dried in the cheapo Ronco fruit dryer as well. Last month I started lettuce and beets per the method described in last December’s missive. I have starters of both coming out of my ears and they love the cold. For some reason my peas are wimpy, maybe the seeds are too old – which I will try to remedy tomorrow. I do have one note on the brussel sprouts-I get mine at Trader Joe’s, I know, a thousand Hail Marys, but they are good. It’s early to plant but not too early to think about. Ciao and if you haven’t tried sweet peas, do it, they are beautiful and the aroma is so nice. For me they remind me of the barber shop I went to when I was a kid and the smell of the skin bracer the barbers applied to the “big boys and adults’. Merry Christmas and please support animal rescue groups this holiday season.